(NEW YORK, N.Y.) -- NEWS: Wave Season, the time of year when the majority of cruise vacations are booked, is upon us and with it the need for cruisers to consider travel insurance, according to TravelInsurance.com. While most cruises go off without a hitch, Mother Nature can throw a variety of unexpected hiccups into a cruise vacation. This can include hurricanes or other storms, missing the ship due to travel mishaps either at home or at your destination city, or succumbing to an illness or injury on board. "Cruise vacations continue to be one of the most popular travel options - every trip detail is taken care of by the cruise company, from food and lodging to entertainment and excursions at exotic ports of call," said Stan Sandberg, co-founder of TravelInsurance.com. "However, with everything dependent on the ship sailing, an unexpected storm or mechanical breakdown can quickly ruin a vacation. A quality travel insurance plan can help protect against a financial loss when unexpected events happen. If you are considering booking a cruise, consider purchasing travel insurance as well for extra peace of mind." 1. Find the best options through an aggregator site. By taking advantage of captive customers in the booking process, cruise lines may only offer limited insurance options at the time of purchase. The options may include only "one-size-fits-all" plans that offer few benefits or key exclusions. These plans may also only offer travel vouchers for future cruises in the event of certain types of cancellations. And most importantly, many standard travel insurance plans offered by the cruise lines will not cover any travel costs to and from the ship's departure ports and may not provide coverage for any travel booked outside of the cruise company's in-house reservations. Smart cruisers can find a wide range of more cost-effective options on comparison sites like TravelInsurance.com. 4. 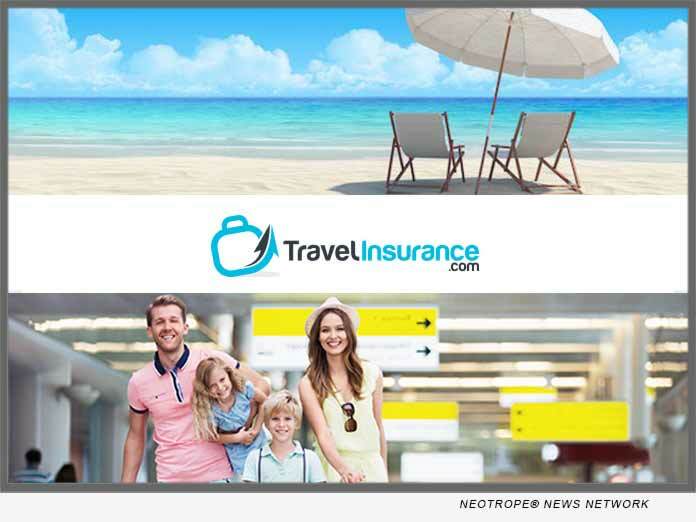 Save money with group travel insurance. When ten or more people are traveling on the same itinerary or together as a group, group travel insurance can be an affordable and easy way to purchase coverage for each group member. Group leaders can offer the same coverage to each individual traveling, regardless of the traveler's age. This can be cost effective for "silver" cruise groups, since the cost of the insurance varies only by the costs of the trip insured and not the traveler's age. Group leaders can also purchase and manage the individual policies on behalf of the travelers, making for a more efficient, hassle-free process. For more information, or to search for a travel insurance plan, visit https://www.travelinsurance.com/.